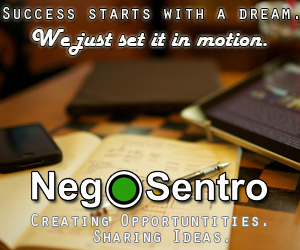 Looking for a perfect spot to hang-out, or try something new for your taste buds? Along the busy streets of Xavierville Avenue in Quezon City is a newly opened food place called The Yard where you can devour into different kinds of food. In the heart of this new food place offers a distinct flavor of German street food. Berliner is a partnership business that would satisfy the curiosity of Filipino taste buds. 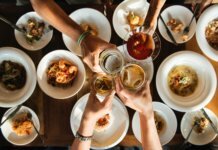 Without any background in food handling and services, these food buddies decided to put up Berliner (pronounced as ber-LEE-ner) Grill which offers a menu that would bring the taste of German food while catering to satisfy the Filipino taste buds. 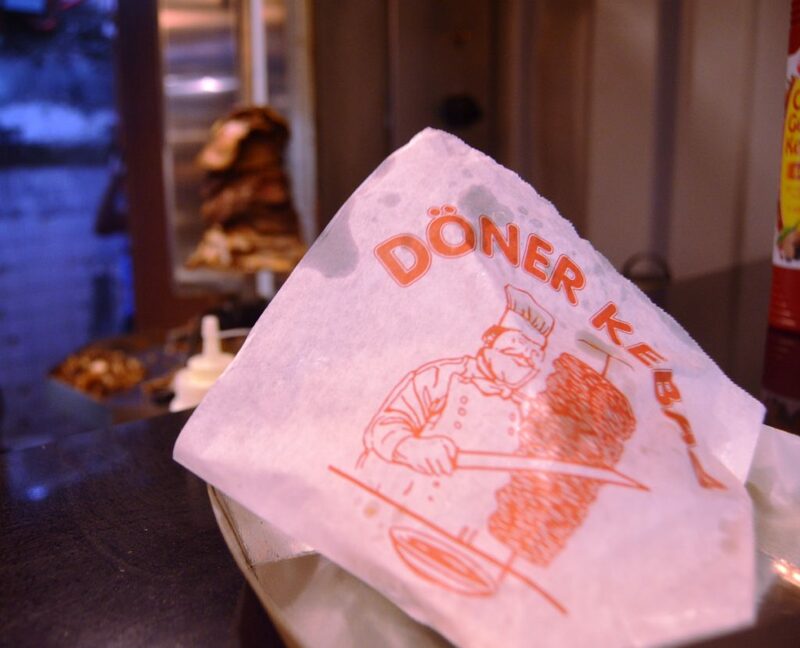 Originally, their main concept was to serve delectable Döner kebab to its customers but their advocacy to promote healthy street food prevailed. Hence, the Berliner Grill made sure that their dish is filled with healthy meat with a balance of vegetables and carbs. The woman behind the delectable German taste is no other than Riza Santiago who grew up in Germany. Her love for food and her desire to share German flavor in the Philippines made her decide to venture the food industry. 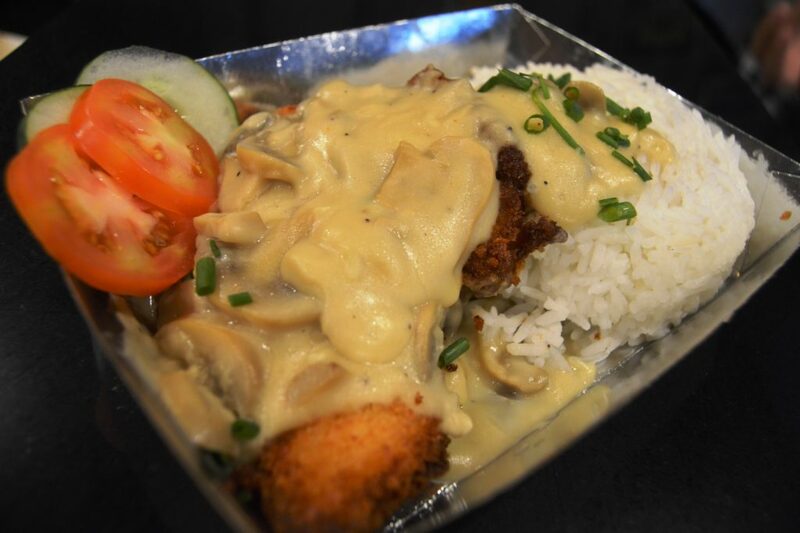 FOODFINDS ASIA had the privilege to try their German-inspired street food menu. The first on our list is their Currywurst, a tasty pork bratwurst, served whole or sliced. 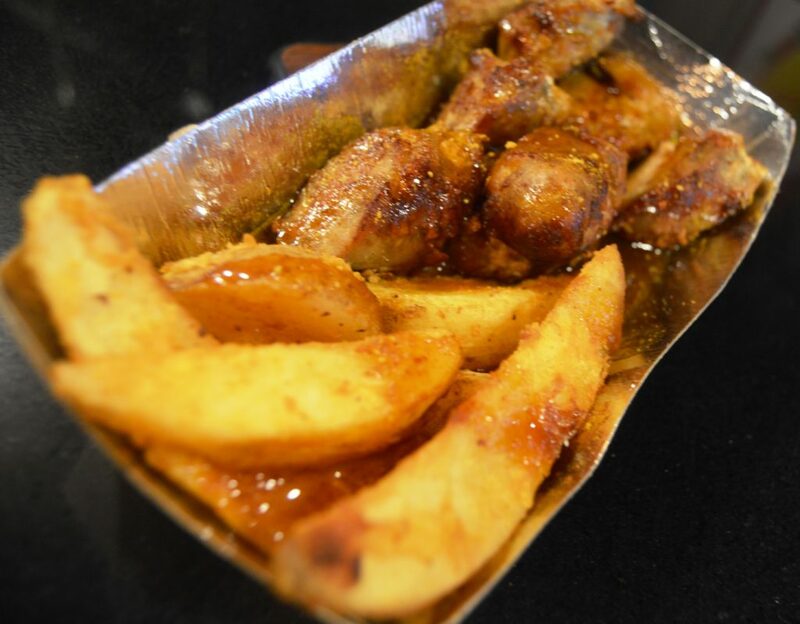 One of the most popular street foods of all times, it’s topped with a tasty pork bratwurst, served whole or sliced with Currysauce or Curryketchup and an extra dusting of curry powder. 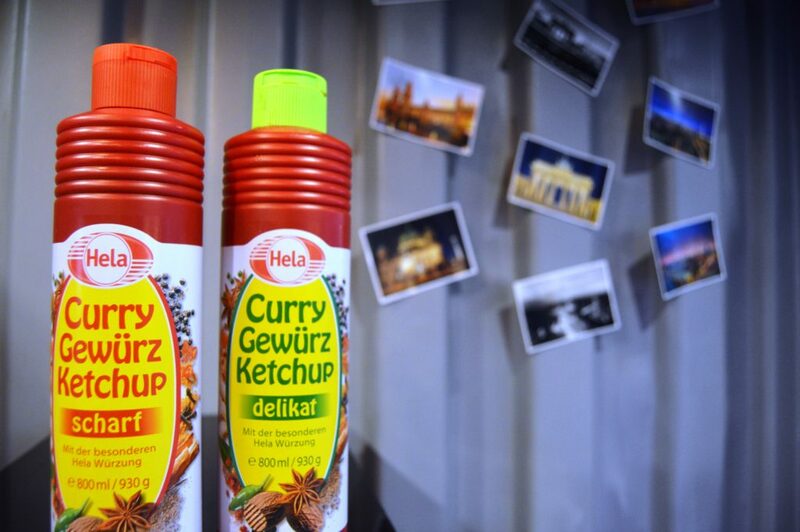 Curry ketchup may sound weird here in the Philippines but it is a very popular dip in Germany. Do not miss the chance to both the spicy and the sweet one. 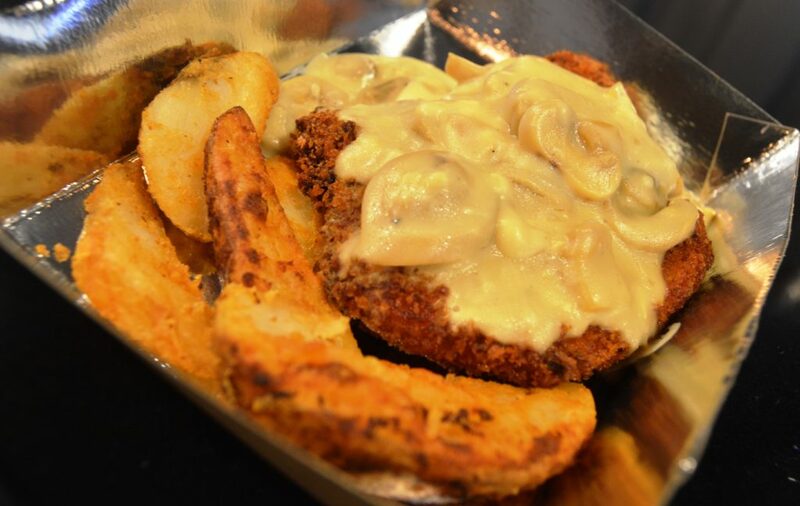 While their Pork Schnitzel, is Karina’s very own breading recipe which captured the western style with a Filipino twist. If you want rice on the side, try their schnitzels. Even the sauce is delicious and will leave you wanting more in every bite. 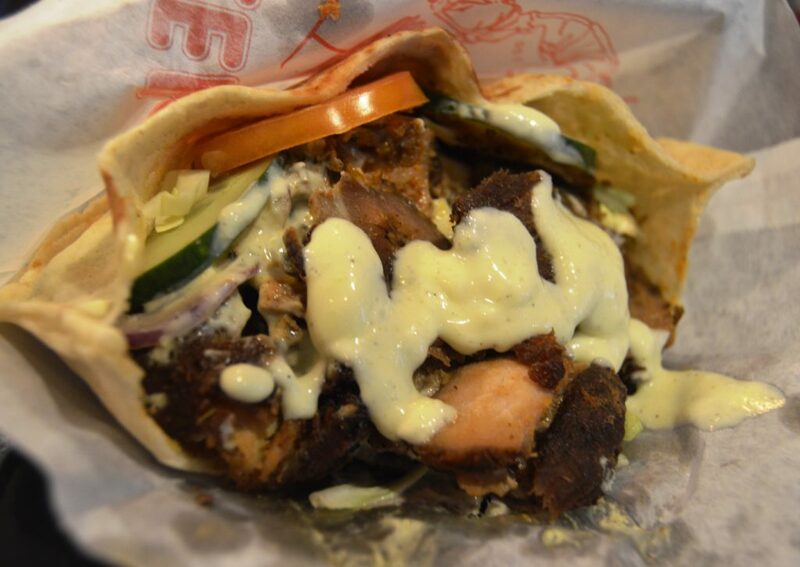 Lastly, their Beef Döner kebab is a must try. It is same like shawarma but with a touch of German flavor. 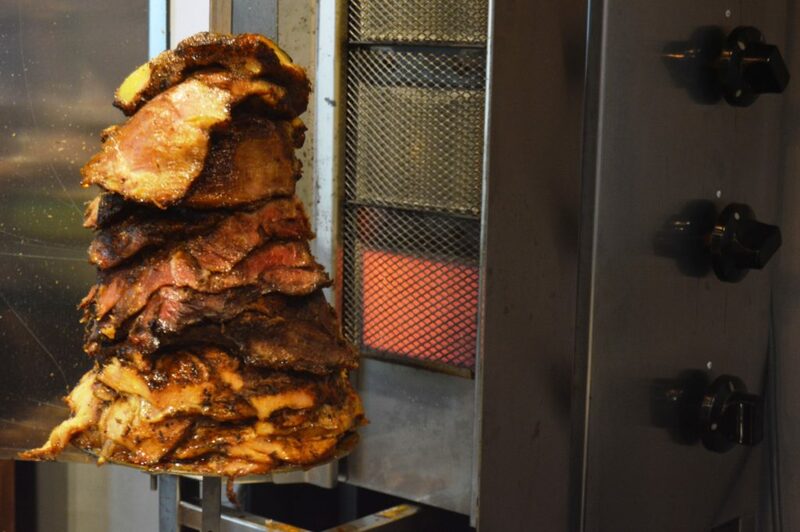 Beef Döner kebab (Kebap) is seasoned meat (lamb, veal, beef, chicken or a combination of two or more meats) that is slow-roasted on a vertical, rotating spit. 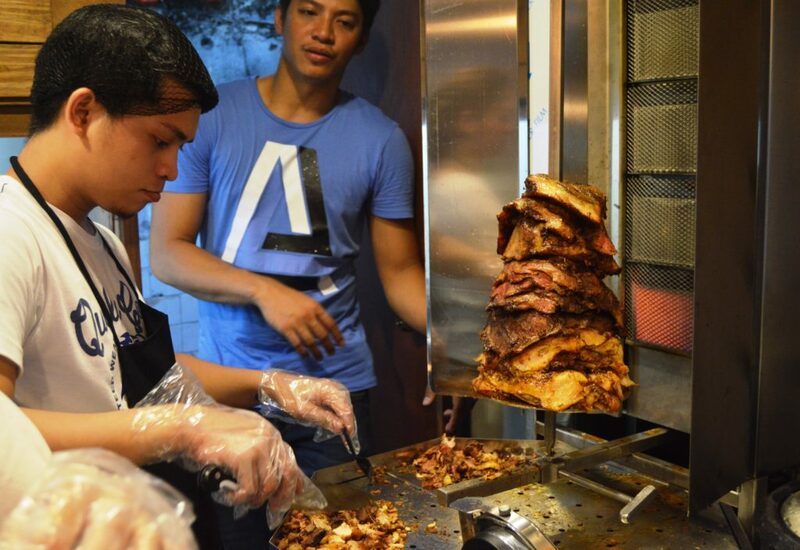 Unlike any other Döner kebab, Berliner Grill uses lean meat for it – meaning no extenders, fillers, fats and hideous cuts. There are more to come in their menu as Berliner promised to bring the German flavor inside the Pearl of the Orient Sea. 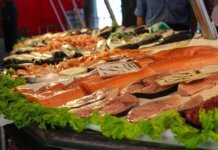 If you want to try authentic German taste, what better way is to head north and go to Berliner Grill. They would surely bring high-German qualitat on your tables. 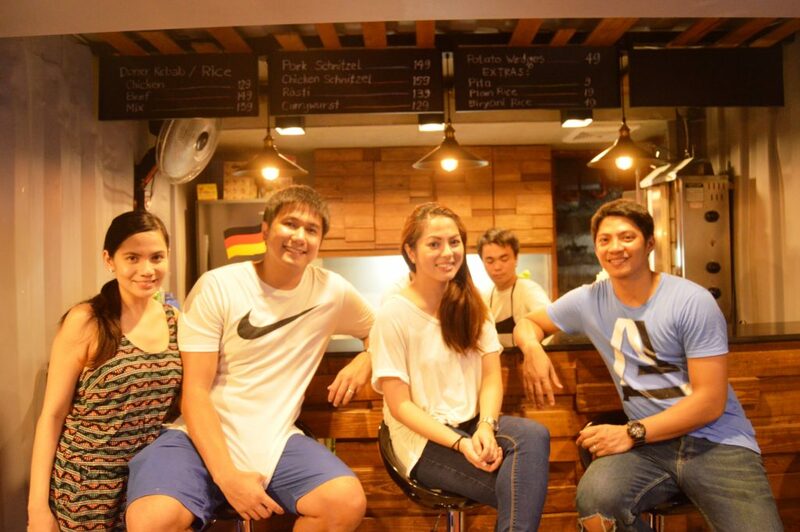 Berliner Grill PH is open daily from 4:00pm till midnight at The Yard Xavierville Avenue, Quezon City.